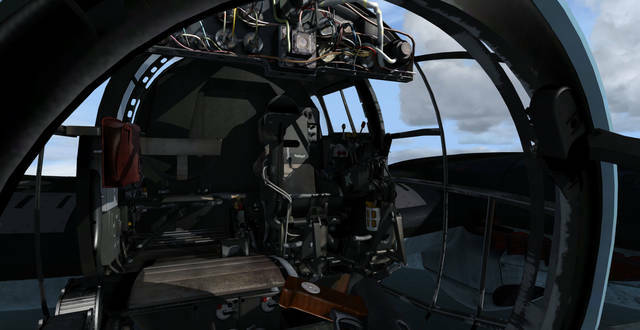 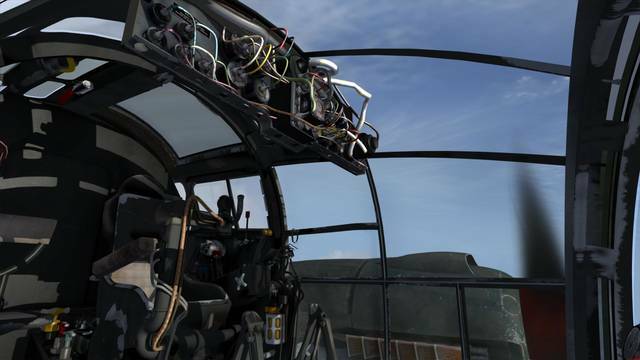 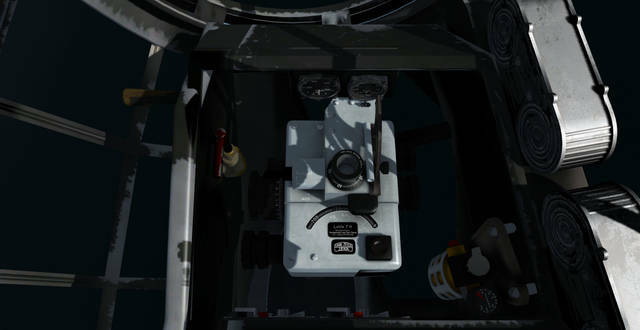 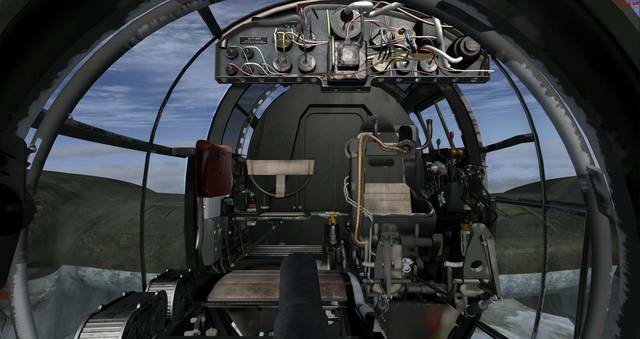 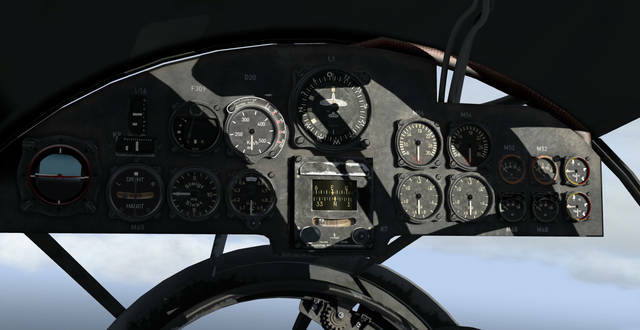 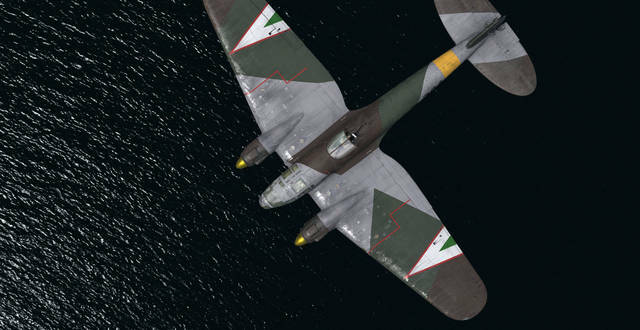 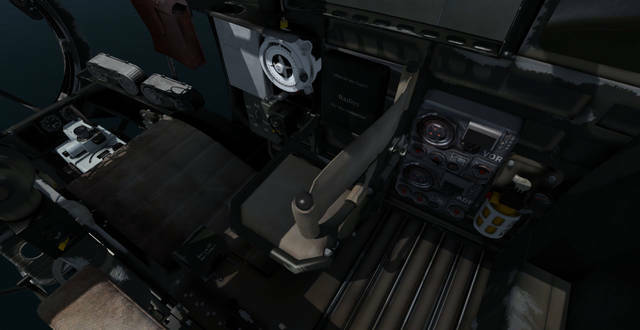 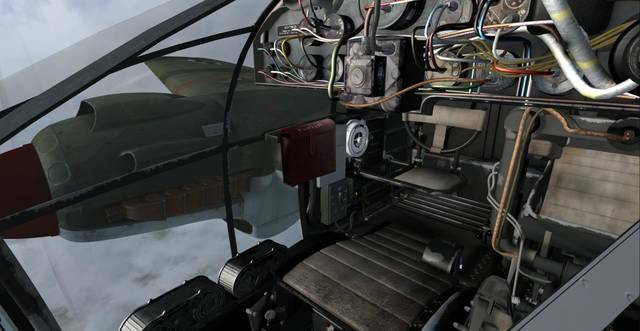 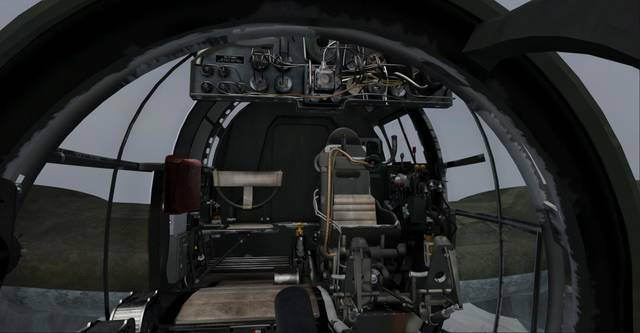 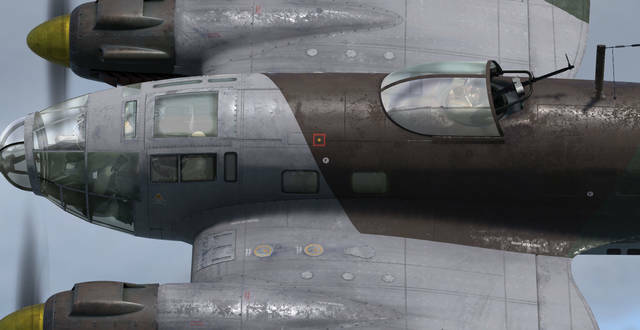 The latest versions of P3D are configured to use the very latest in texturing and material creation techniques, usually found in AAA computer games. 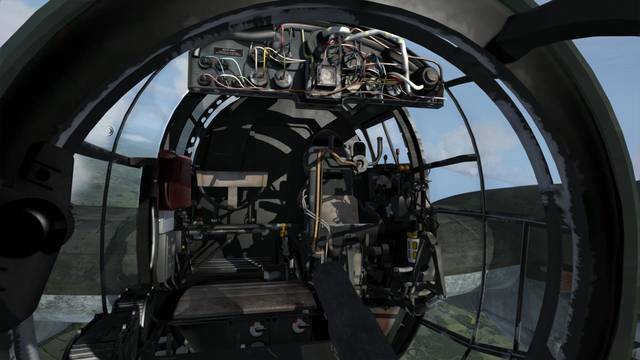 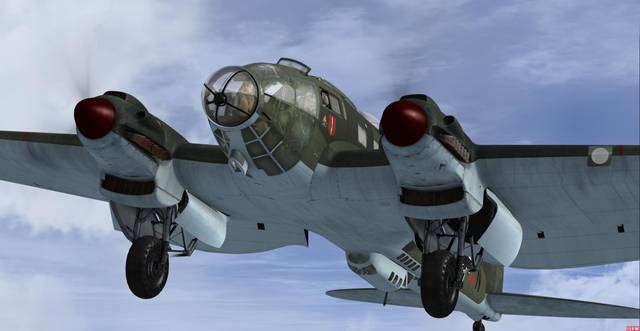 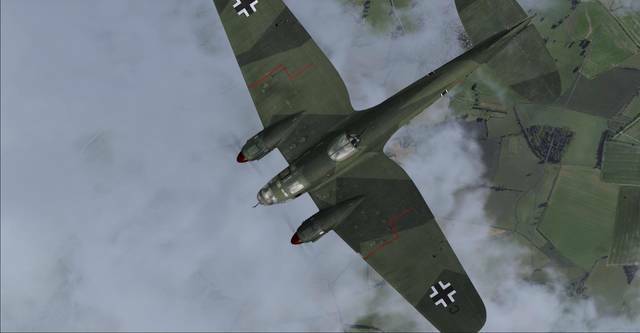 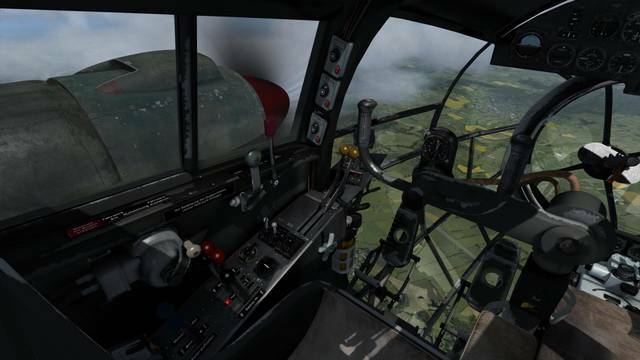 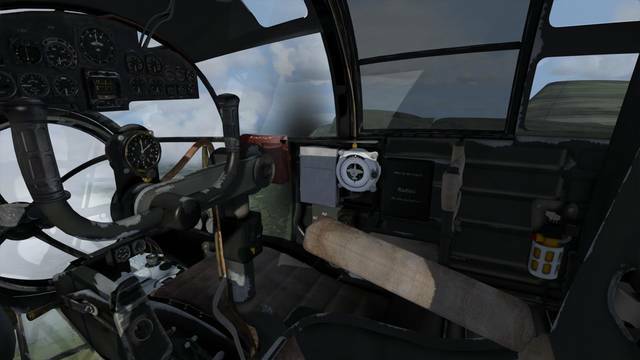 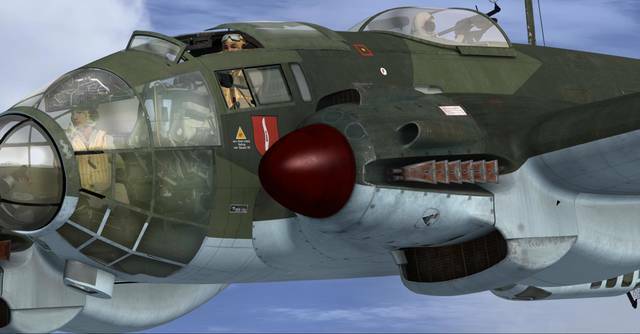 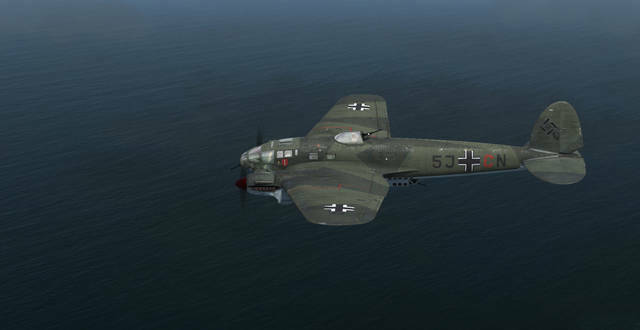 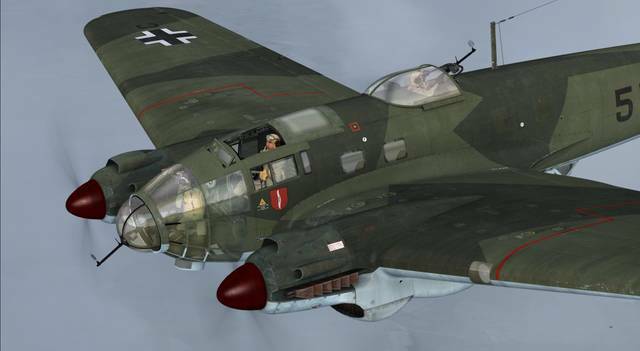 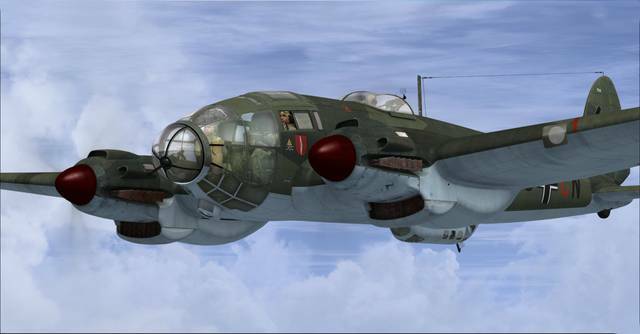 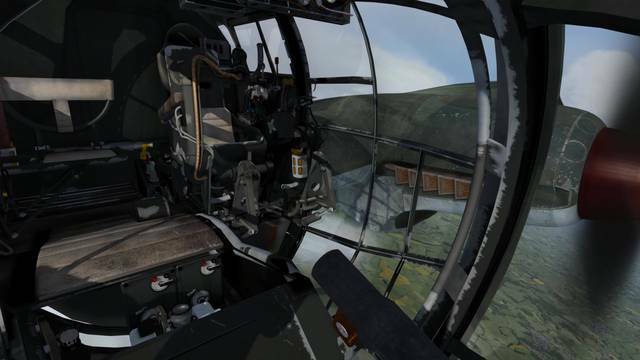 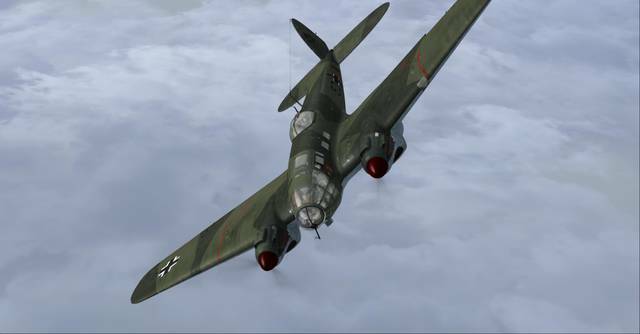 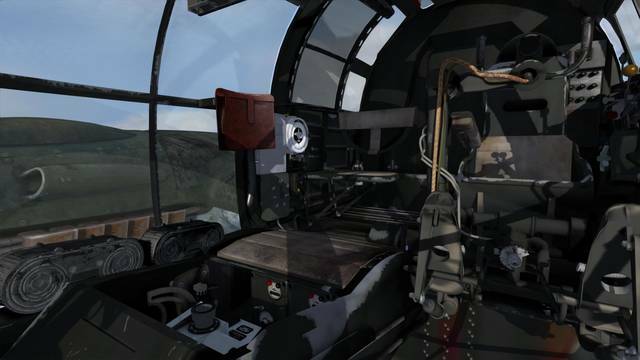 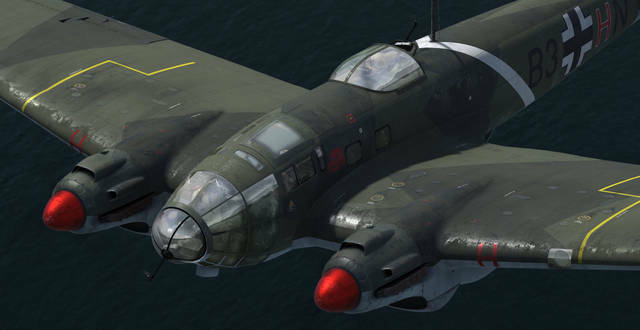 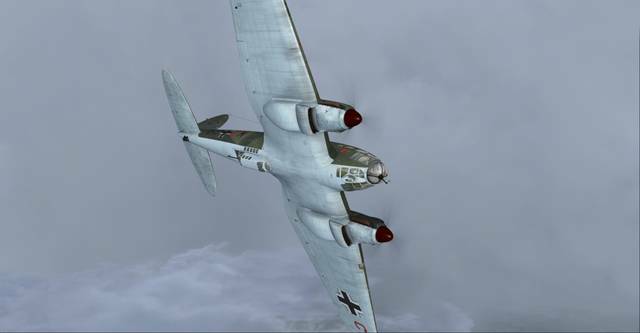 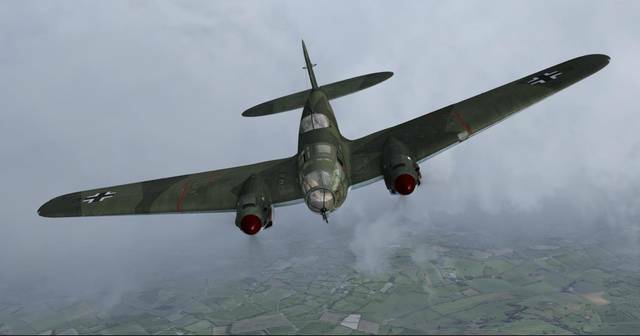 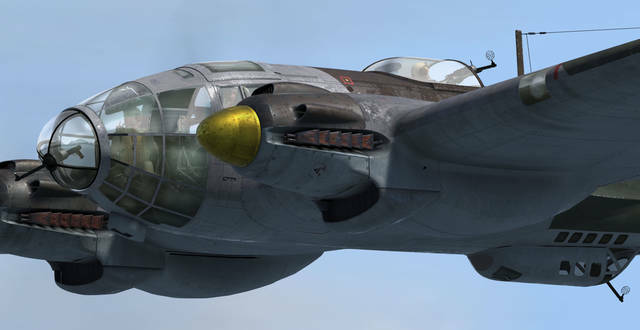 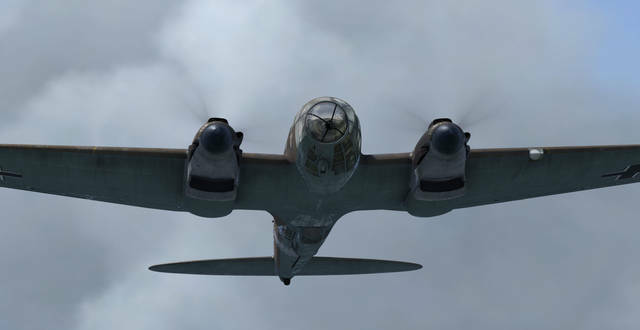 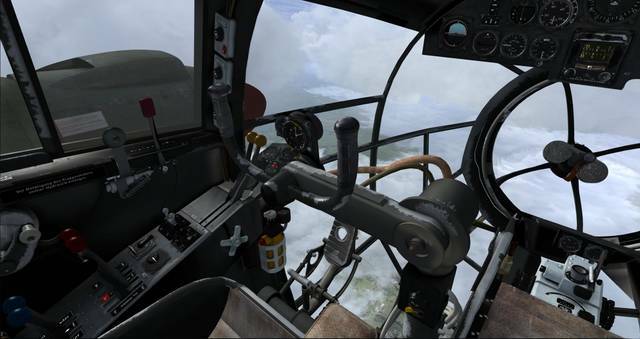 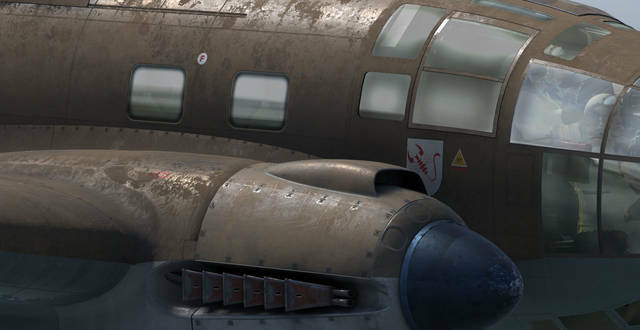 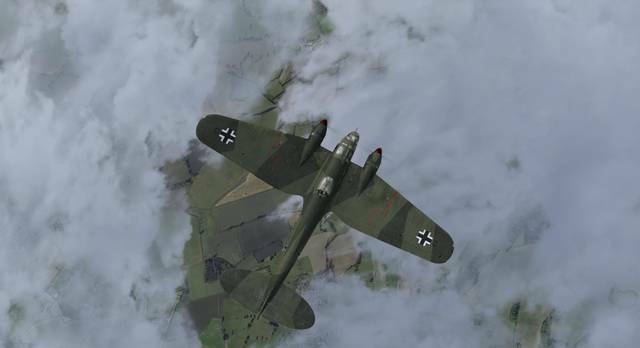 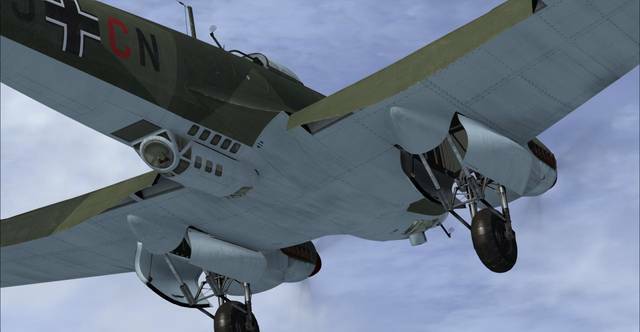 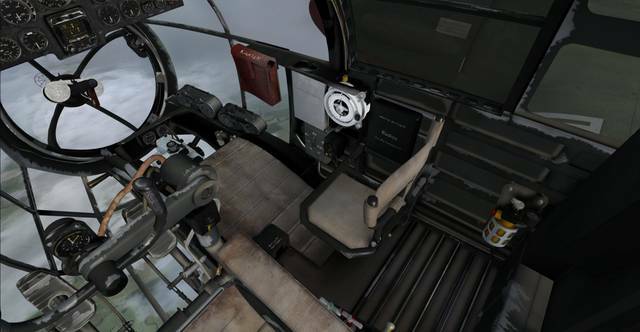 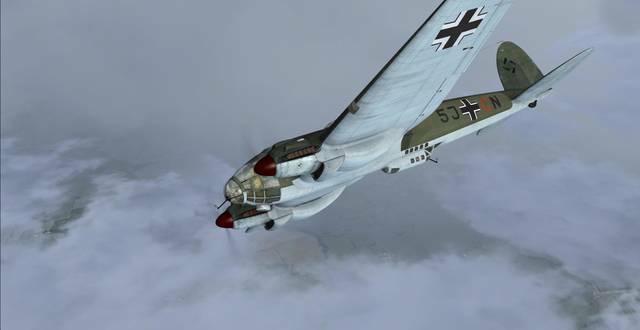 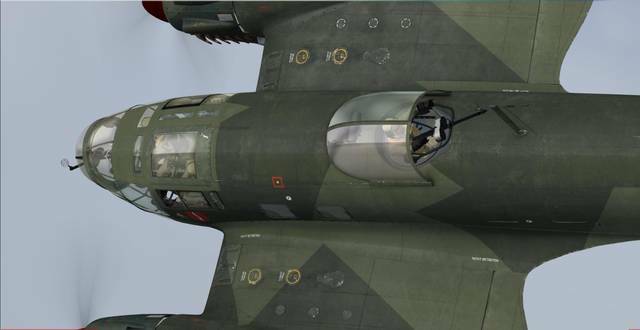 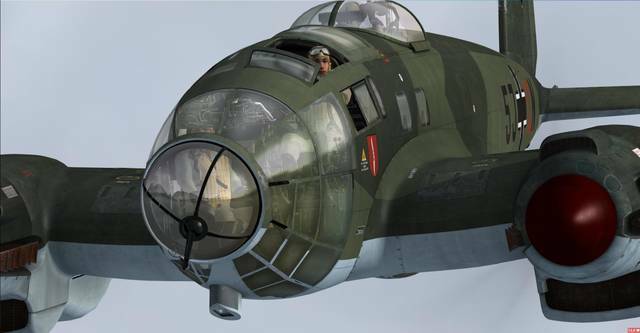 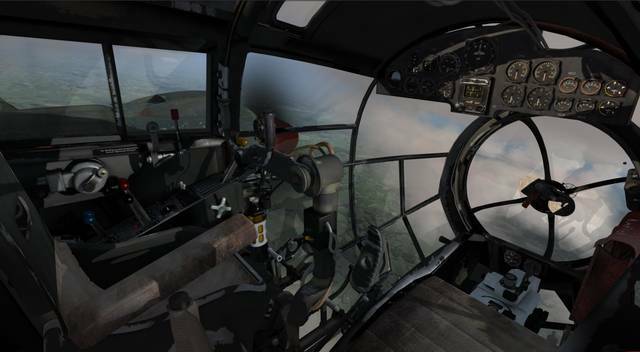 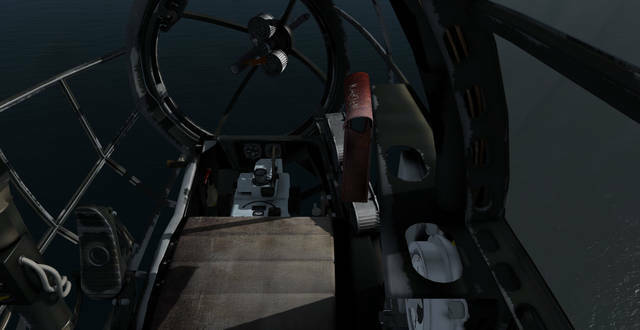 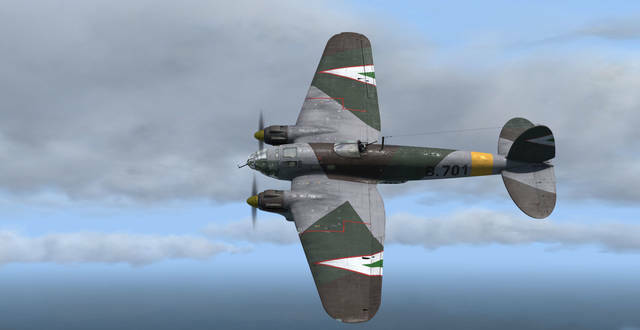 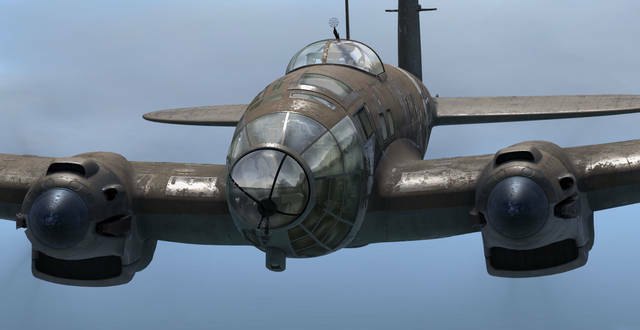 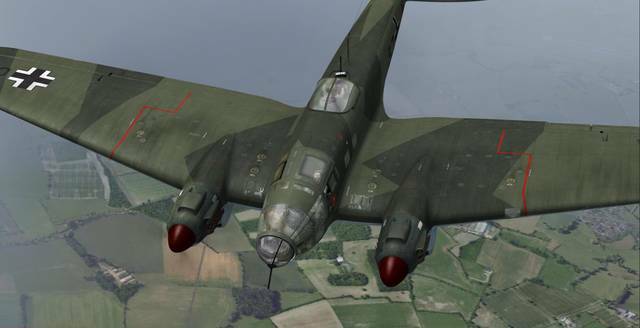 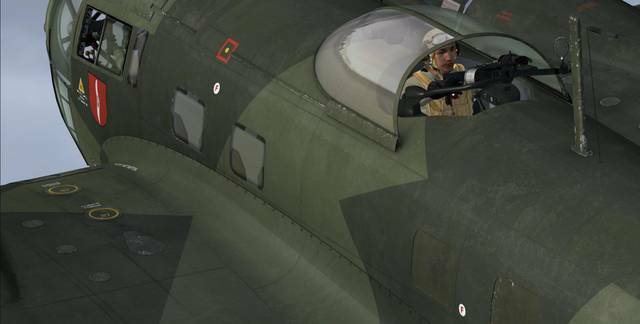 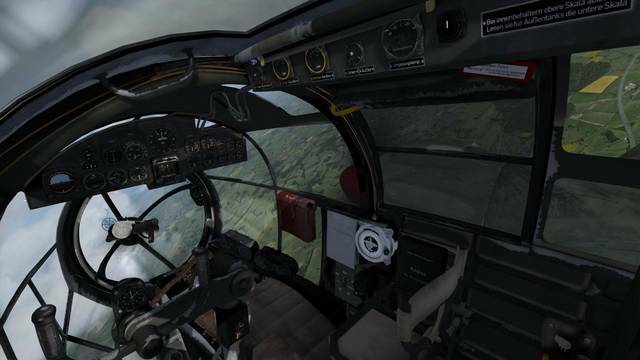 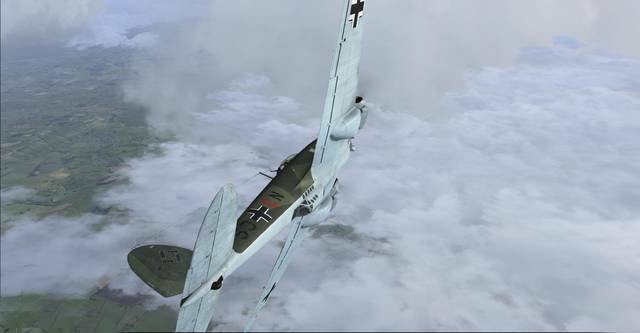 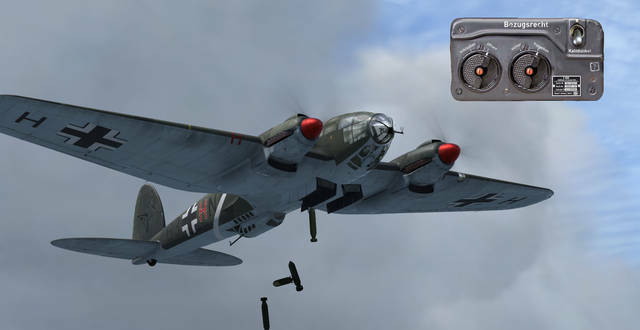 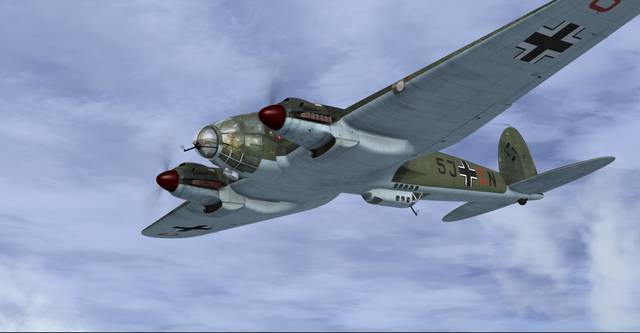 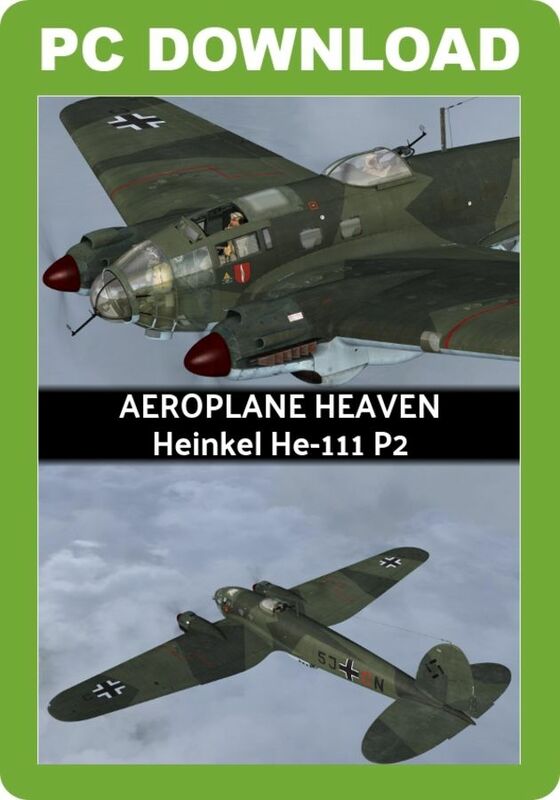 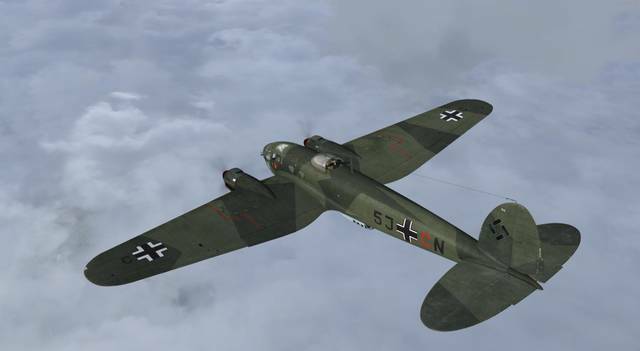 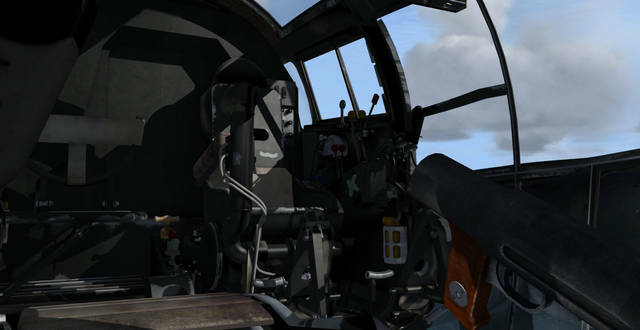 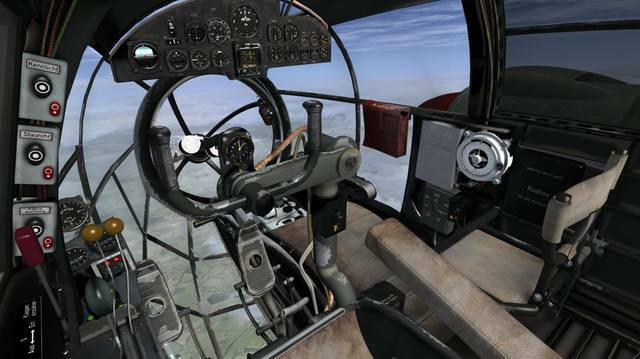 The Aeroplane Heaven Heinkel He 111 P2 takes full advantage of this aspect and is finished in PBR texturing for amazingly realistic effects such as weathering, paint deformation, scratches and dents and more. 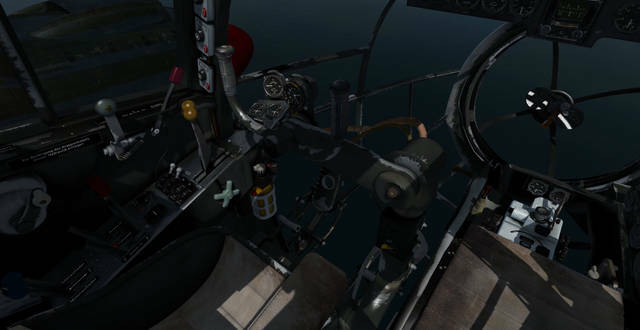 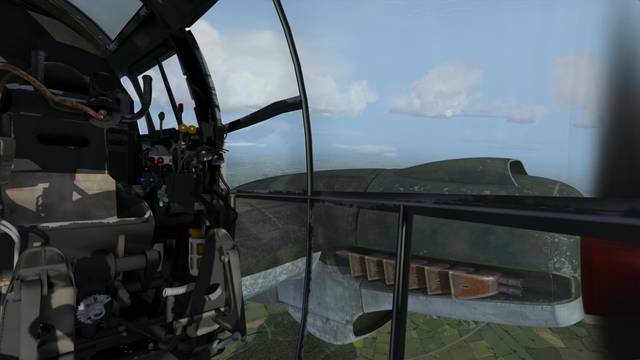 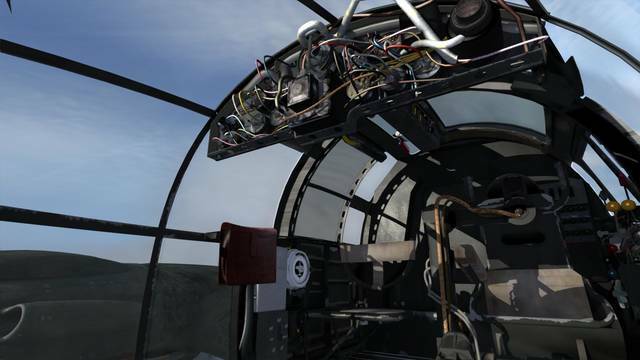 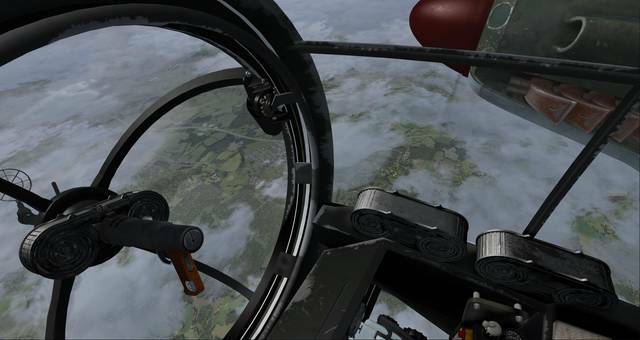 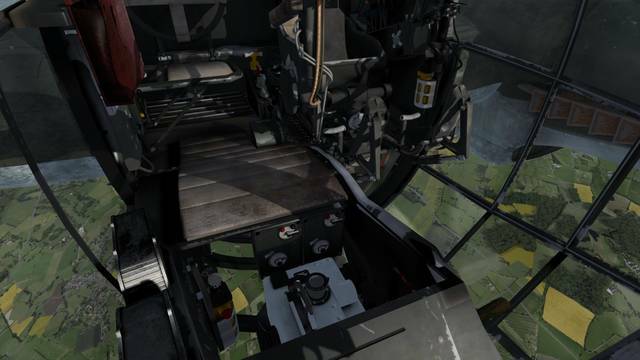 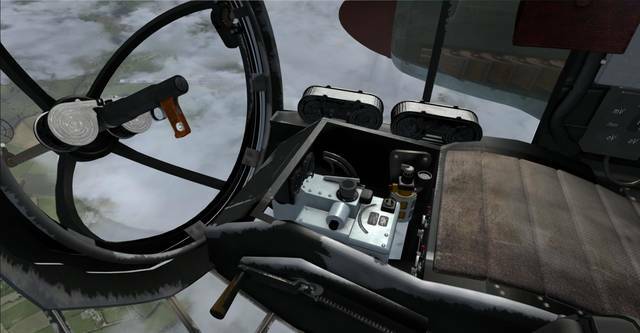 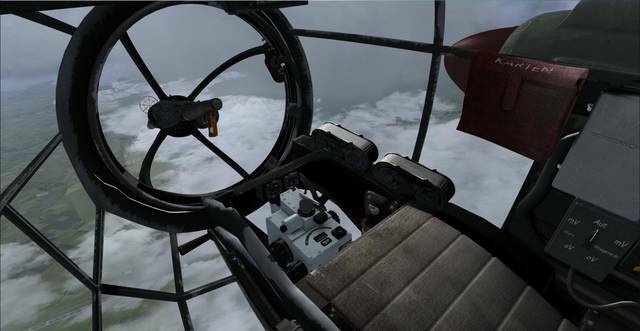 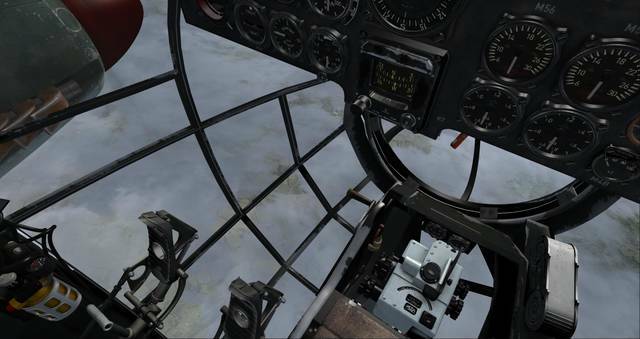 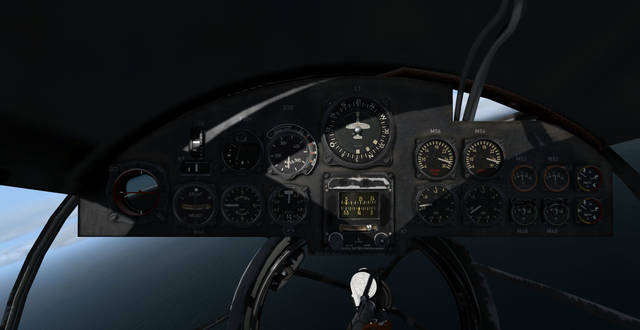 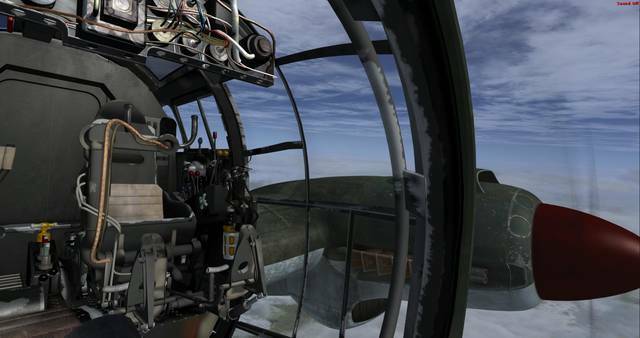 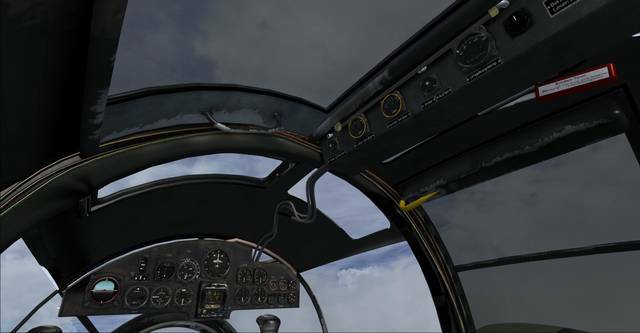 The effects are way ahead of anything seen in flight simulation before. 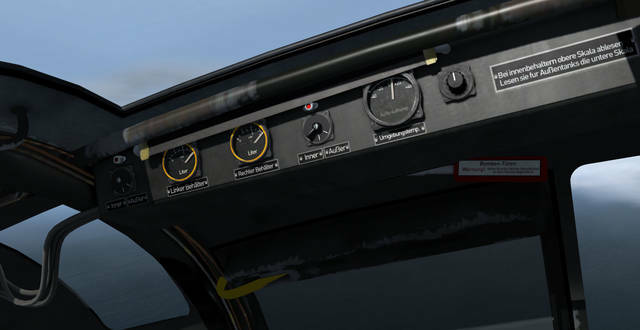 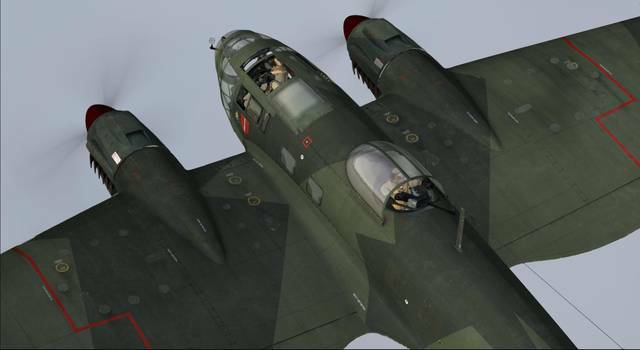 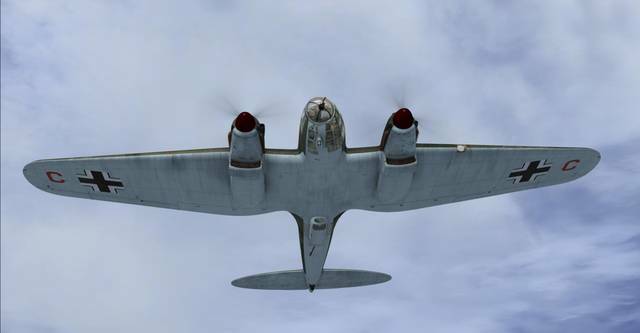 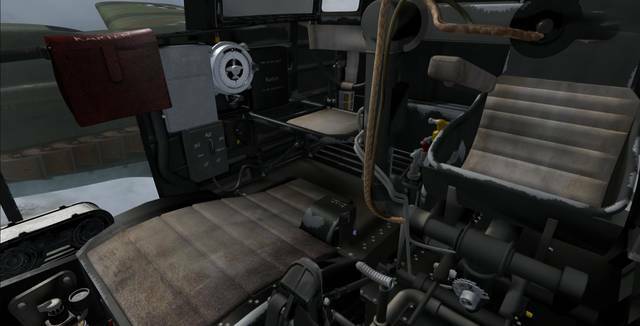 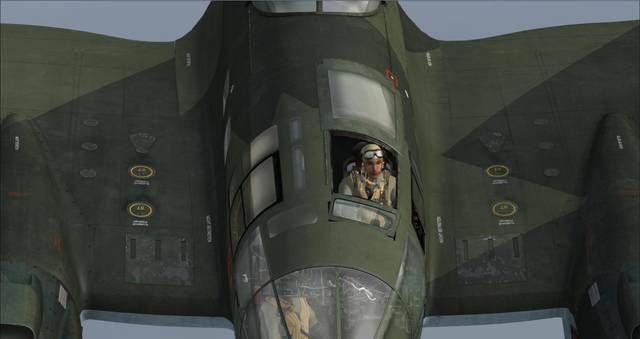 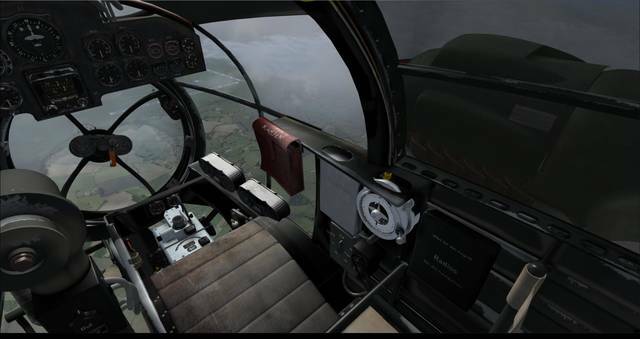 The techniques used in the PBR models for P3D v4.4+ have been specially adapted to enhance the appearance of the aircraft when flying in FSX. 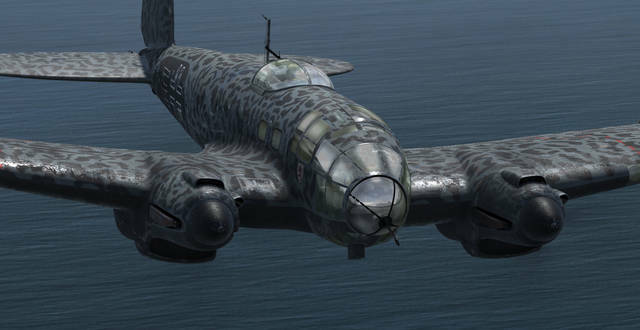 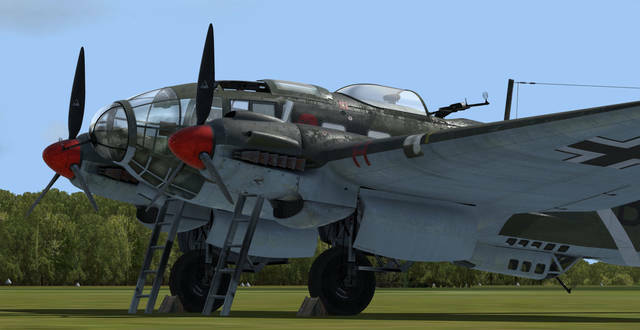 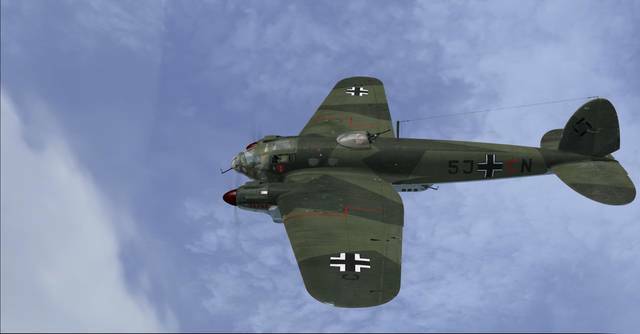 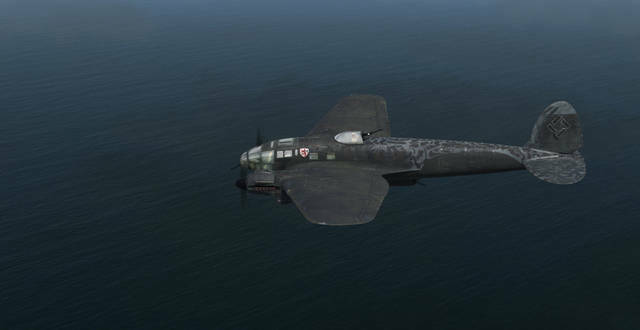 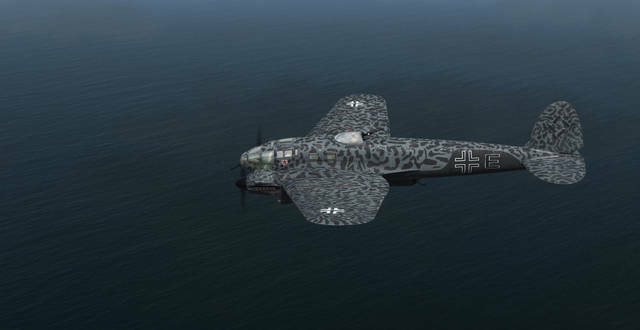 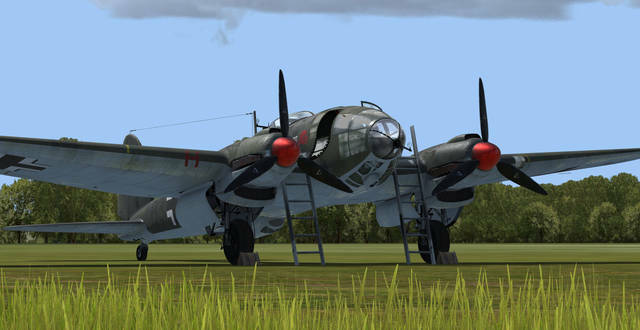 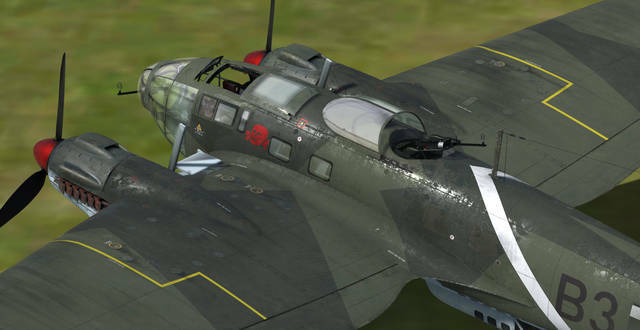 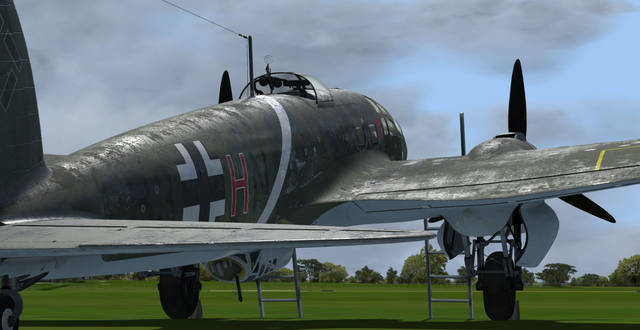 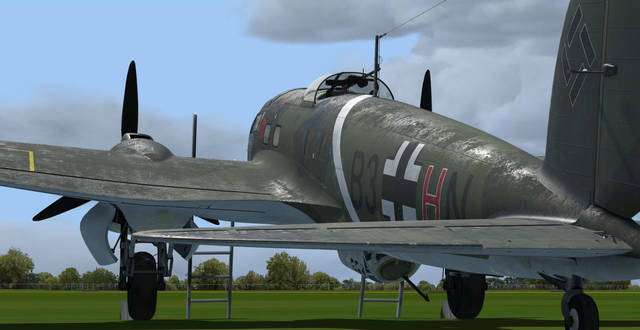 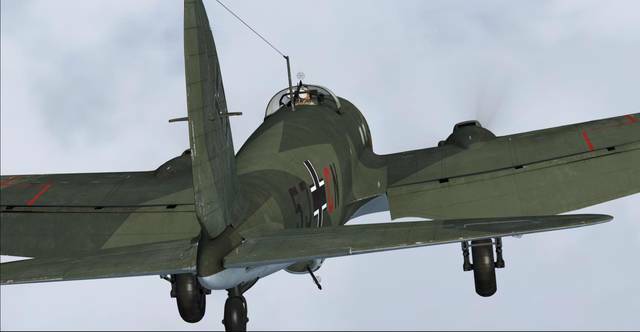 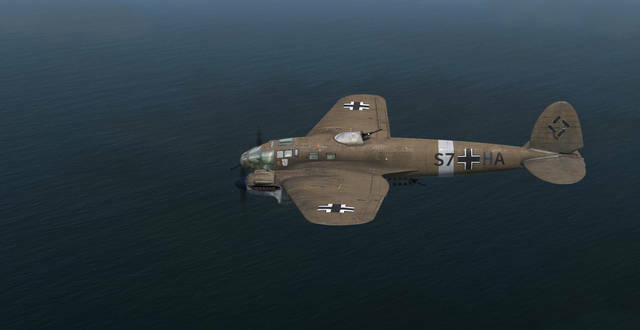 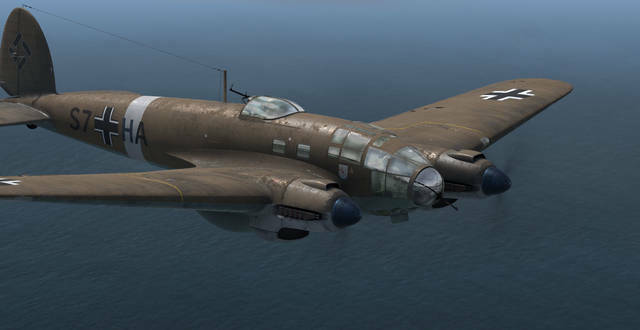 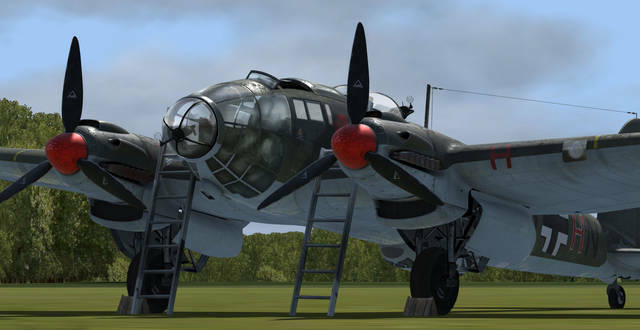 Aeroplane Heaven's Heinkel 111 bomber comes in ten authentic paint schemes, features PBR materials for amazingly realistic effects such as weathering, paint deformation, scratches and dents, and is detailed down to the tyre treads.